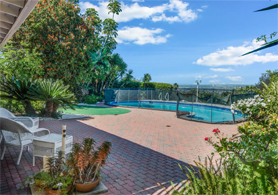 Find Recently Sold Homes in Palos Verdes. 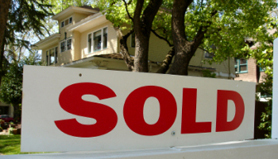 Find out what homes were recently sold in Palos Verdes. Recently sold homes in Rancho Palos Verdes CA. 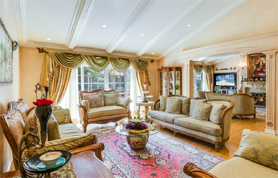 Recent Real Estate transactions in Palos Verdes Estates CA. 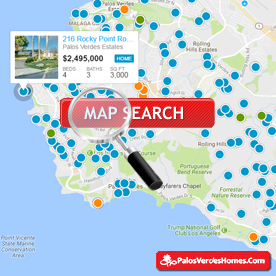 The average home price in Palos Verdes is about $1,495,900 based on the recently sold homes in Palos Verdes CA. PRICED TO SELL!!! Spacious 2 bedroom, 2 bathroom, nice backyard for entertaining. 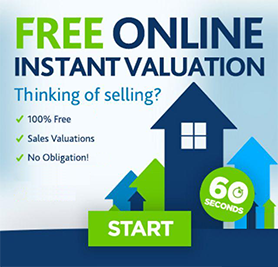 Great for first time home buyers. Must see to appreciate! Great owner-occupied deal. Central VDO. 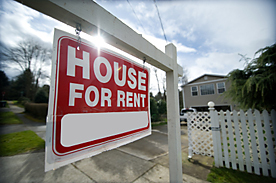 Rents continue to rise in San Pedro - become an owner instead. Great for investors too. Long-term upside in rents.